Since its first versions, the operating system of the Mac has always considered having hidden files. So that files that are considered important for the operation of programs or the system itself can not be deleted. However, keeping hidden files has also often been problematic for users who really know what they want and how they work on their computers. 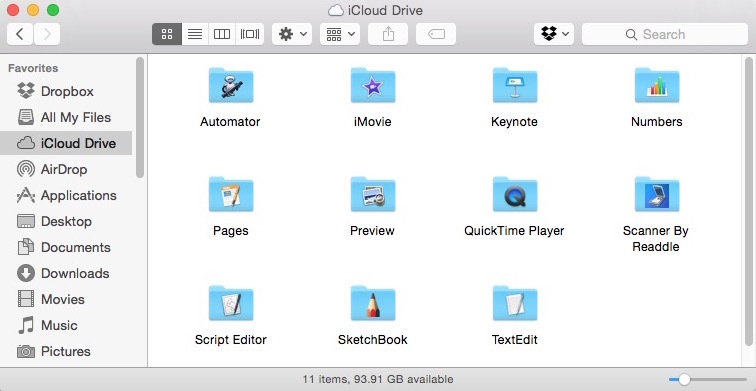 In this article we show you how to show these files. 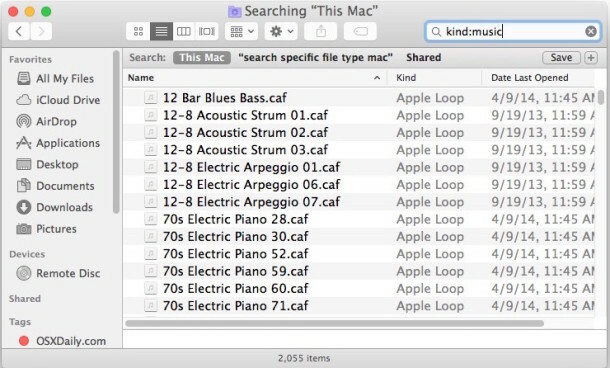 The first way to find hidden files has to do with the finder. Here we must click on the Go menu. Then on the option to go to folder and finally write this: ~ / Library /. This will show the files we want from the library. The second form is a little more focused on those users who know exactly what hidden files they want to show. For this you can use the previous form. But replacing the symbol of “~” with the one of the complete route. So, if you know the file or the route you want to show, the form will be: the name of your Mac / your unit / users / your username / library. The third way is by using the finder finder. In the upper right we will see a magnifying glass with which we can search the files. By typing what we want to find a box will appear under the search bar that says “save followed by a + sign”. By pressing the + we will have the option to choose the visibility of the hidden files. The penultimate form is a little more advanced. But it proposes an extended visibility of all the hidden files. For this it is necessary to open the terminal and write: defaults, write com.apple.finder AppleShowAllFiles TRUE. Once this command is written, it is enough to press enter To return to the finder to normal. The same must be done. But replace the word TRUE with FALSE and that’s it. The last way is to open the finder. Open the menu go and select “computer”. There will appear our discs. Select the Macintosh HD disk and press “Shift + Command +. “ And so the hidden files will appear in a simple way. Just press the keys again to hide the displayed files again.